Quick Decisions • Good, Bad, No Credit? No Problem! • Pick Your Car • Drive Home Happy! 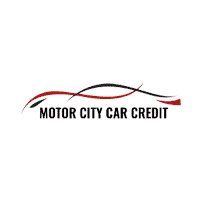 At Motor City Car Credit, it’s easy to secure auto financing whether you’re buying new or used. We want to get you approved quickly without any stress and make sure you understand every part of your loan. To get started, you can fill out our straightforward online financing application, or meet with us in person at the dealership. Our financing team is here to help you throughout the entire process, so please contact us with any questions. Motor City Car Credit	42.8087201, -83.7268869.